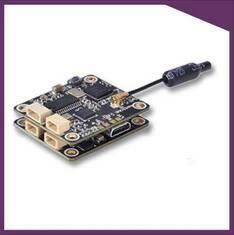 TVL 600 mini HD camera with an adjustable camera socket. 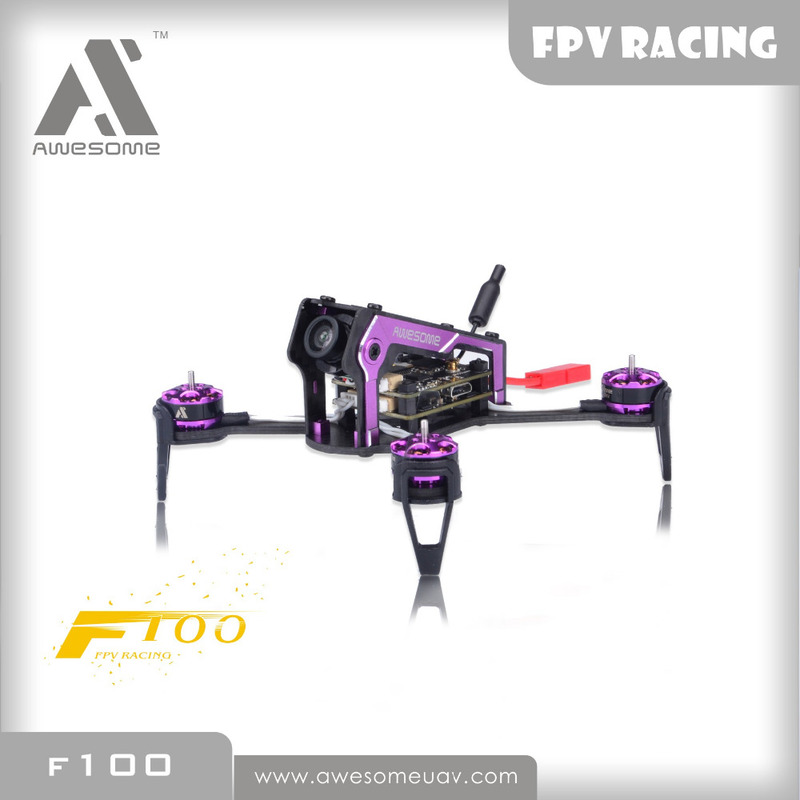 It can adjust a more better angle. 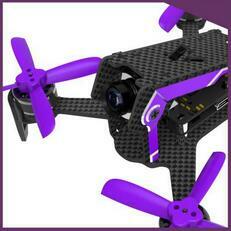 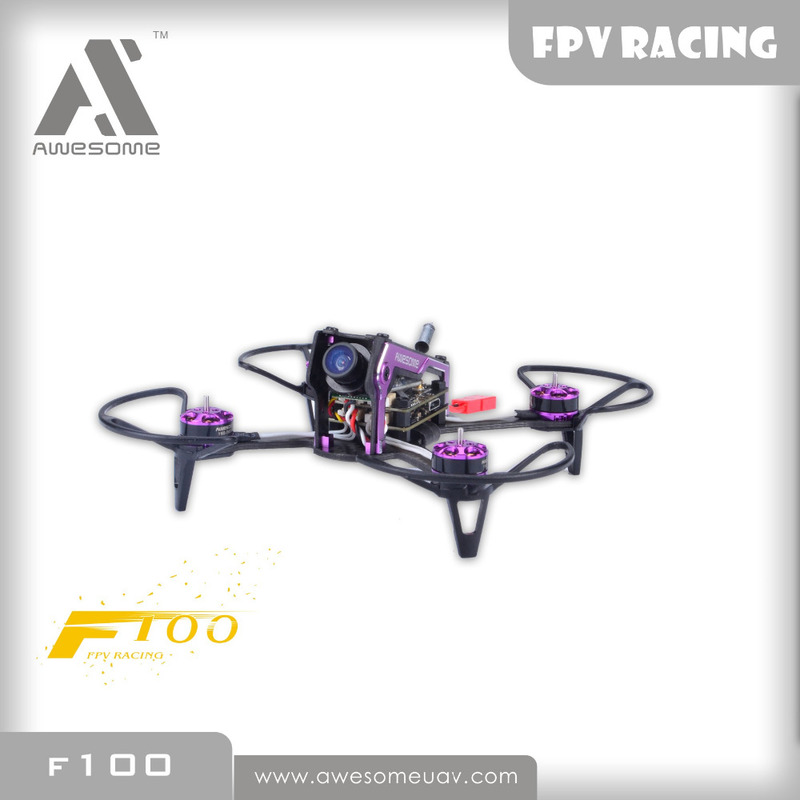 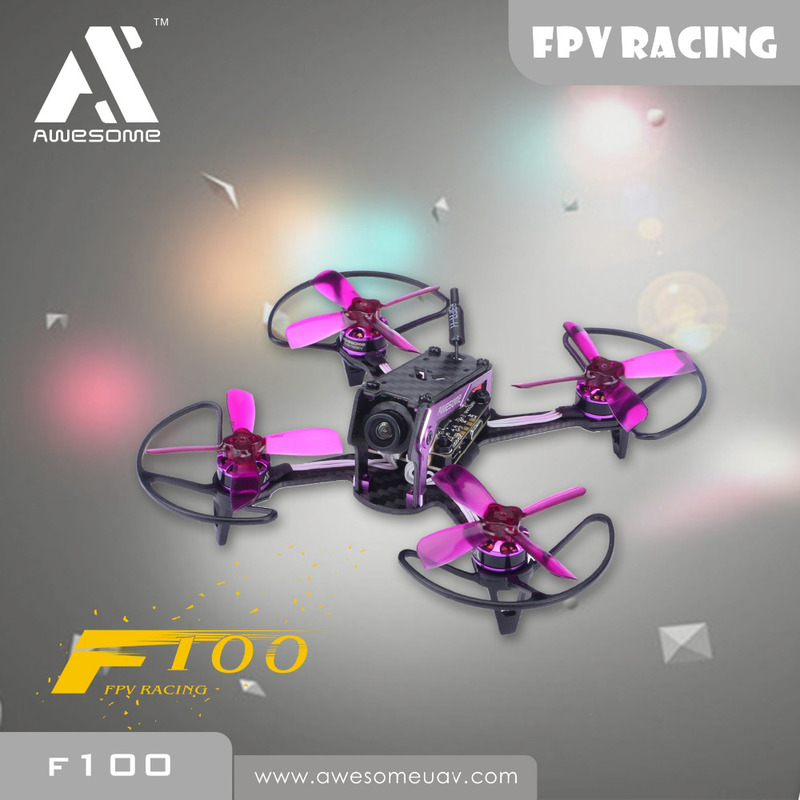 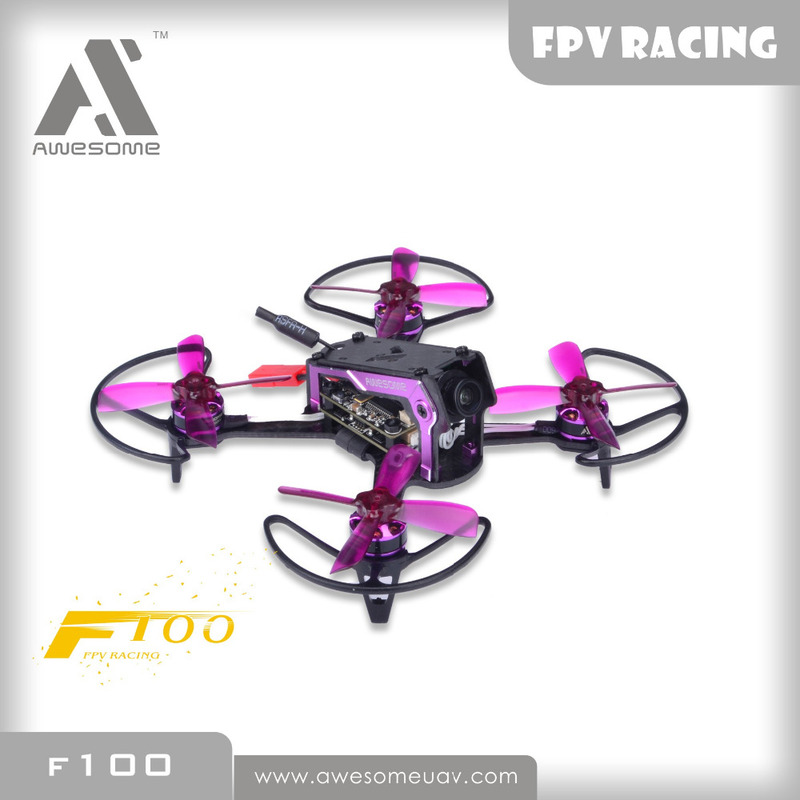 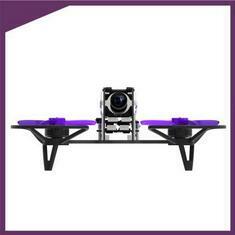 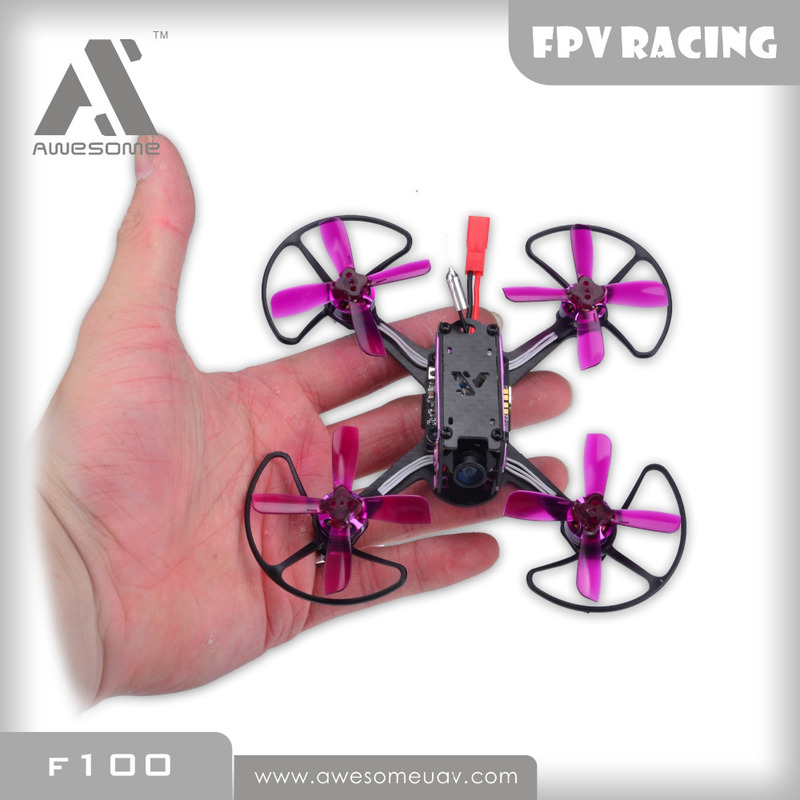 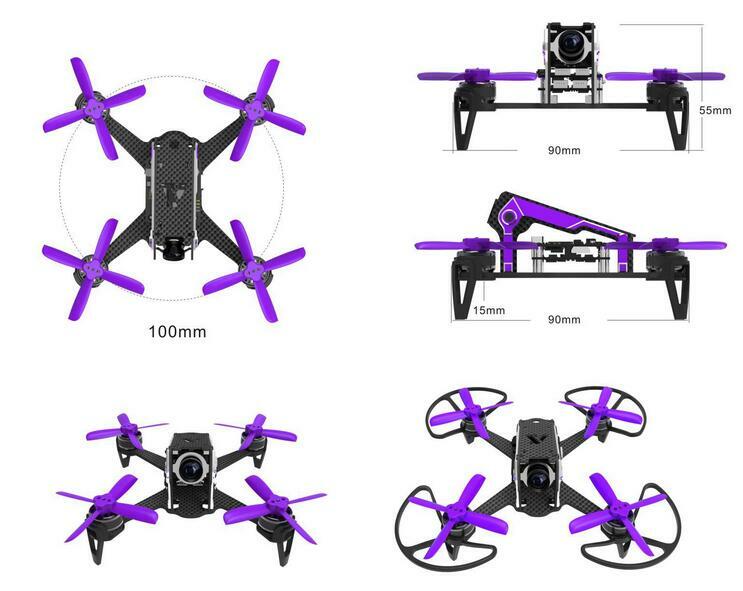 More better flying protection, more safety flying, and it avoid the friction between battery and floor.